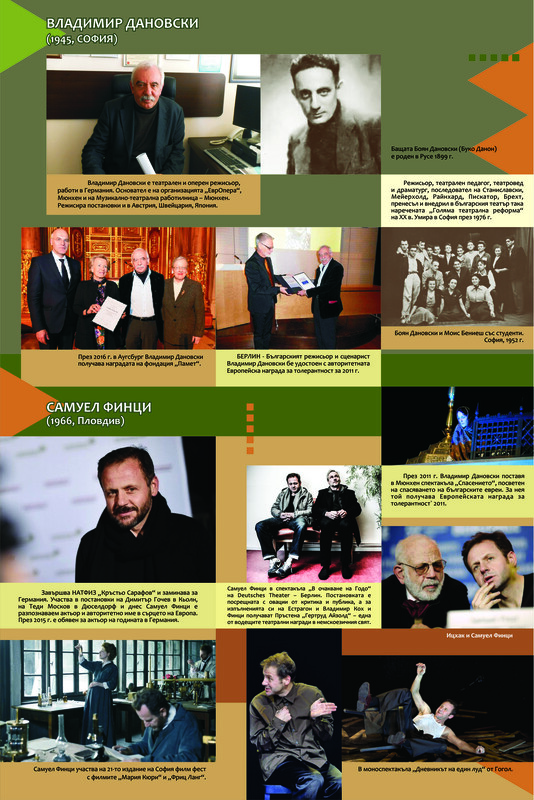 The purpose of the project Bulgaria gave them strength. 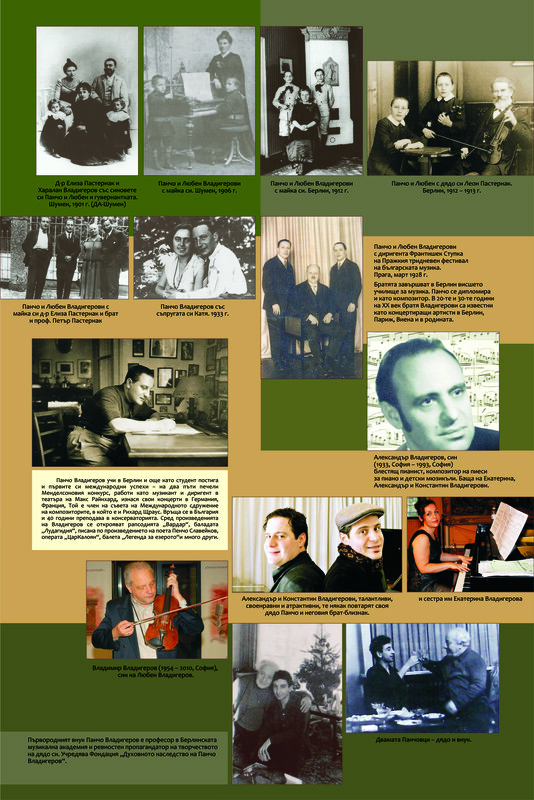 30 Jewish intellectuals of Bulgarian origin in the world history is to present the scientific, cultural and social achievements of our fellow countrymen of Jewish origin. 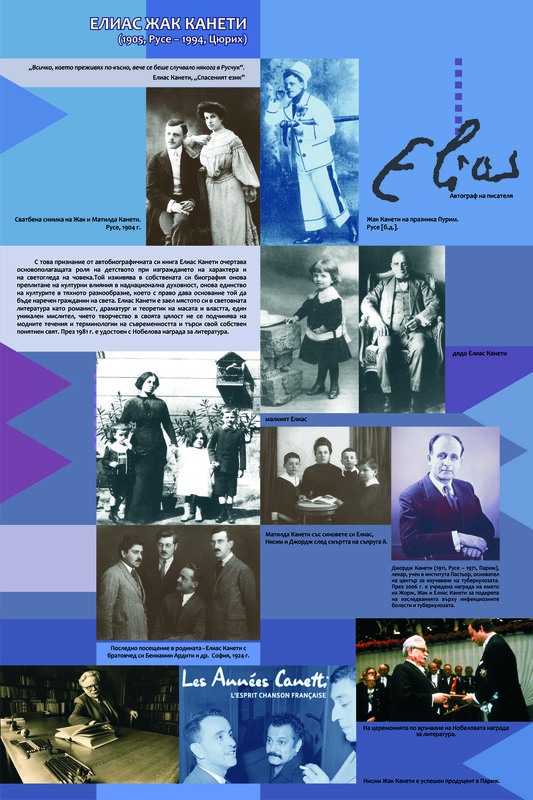 Dedicated to one of the most significant events in more recent Bulgarian history – the 75th anniversary of the rescue of the Bulgarian Jews – the project will present 30 personalities of Jewish-Bulgarian origin, who develop their intellectual and professional realization around the world. 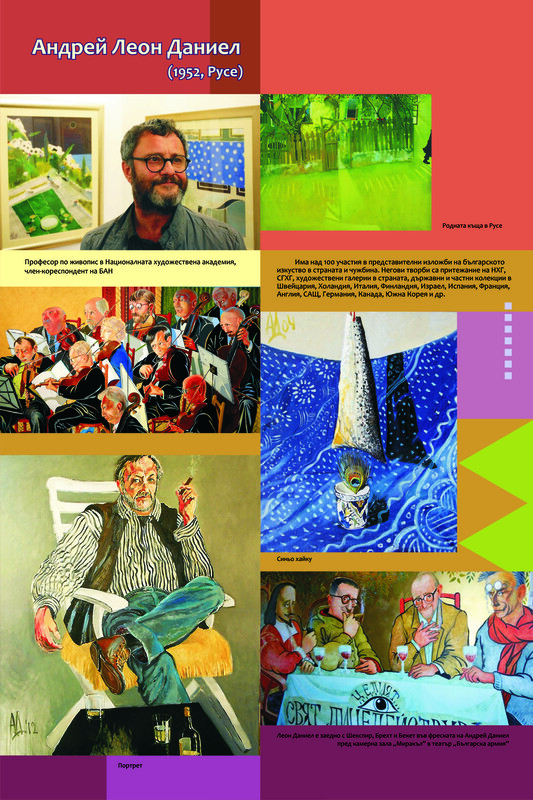 Artists such as Elias Canetti, Jules Pascin, Boris Schatz, Dina Schneidermann, Alexis Weissenberg and 25 other intellectuals with unique contribution to world literature, music, painting and science will be presented in a documentary exhibition and a collection of biographical material. 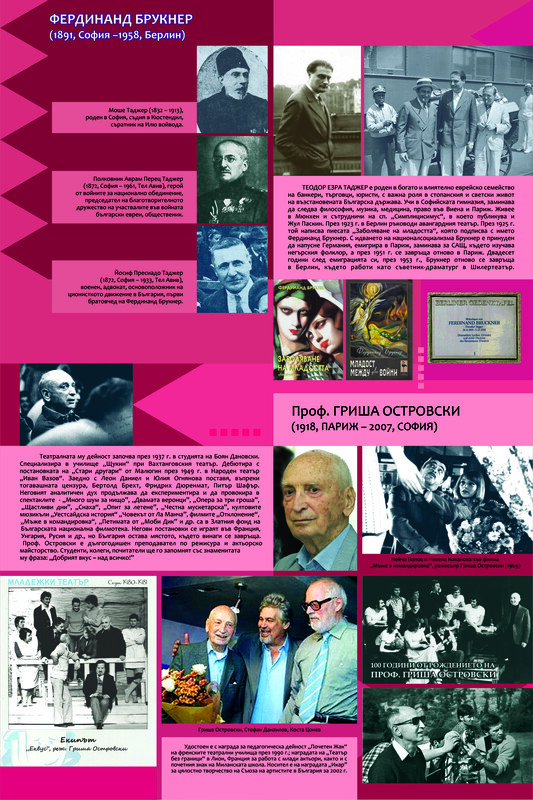 The project is dedicated to the 75th anniversary of the rescue of Bulgarian Jews and provides for the presentation of 30 intellectuals of Jewish origin, who spread the glory of Bulgaria worldwide. 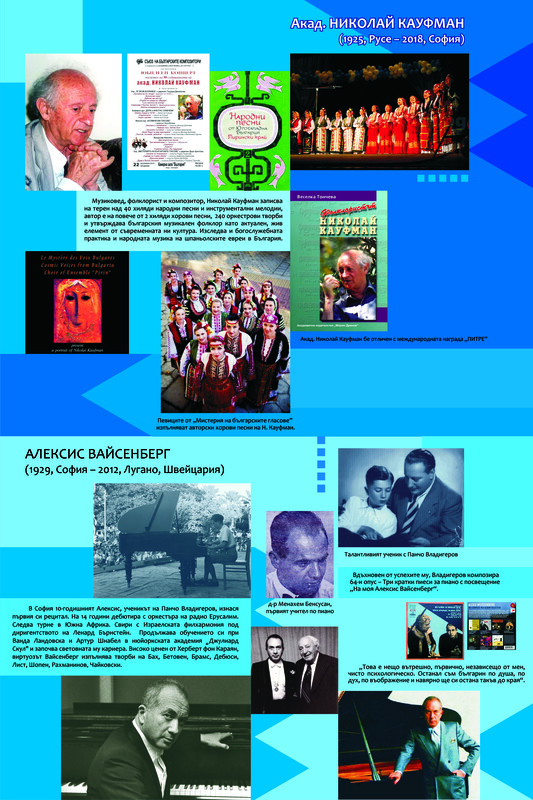 This project is the first attempt to summarize the role of internationally renowned Bulgarian fellow citizen in popularizing our country. 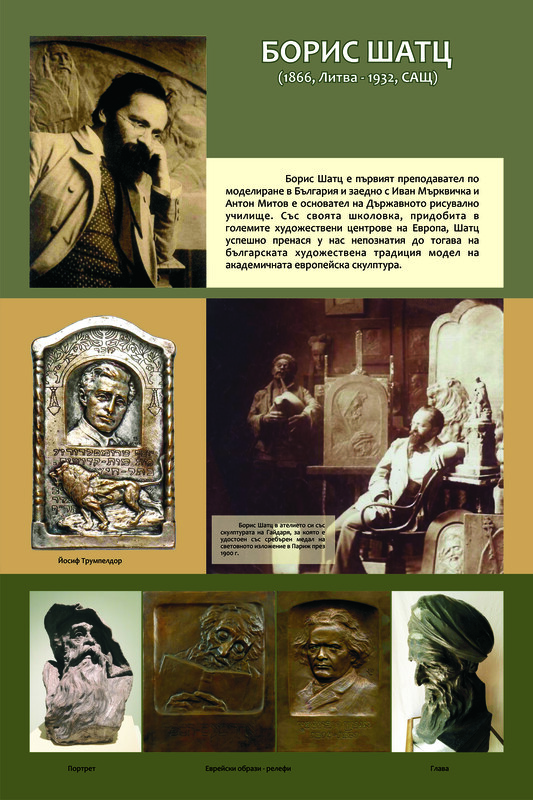 Further, the goal is to explore the contribution of Bulgarian Jews to the image of Bulgaria in the world and the promotion of our spiritual wealth, being created for centuries. Cultural heritage is a key factor in intercultural dialogue and plays a crucial role in building, enriching and defining personal identity. 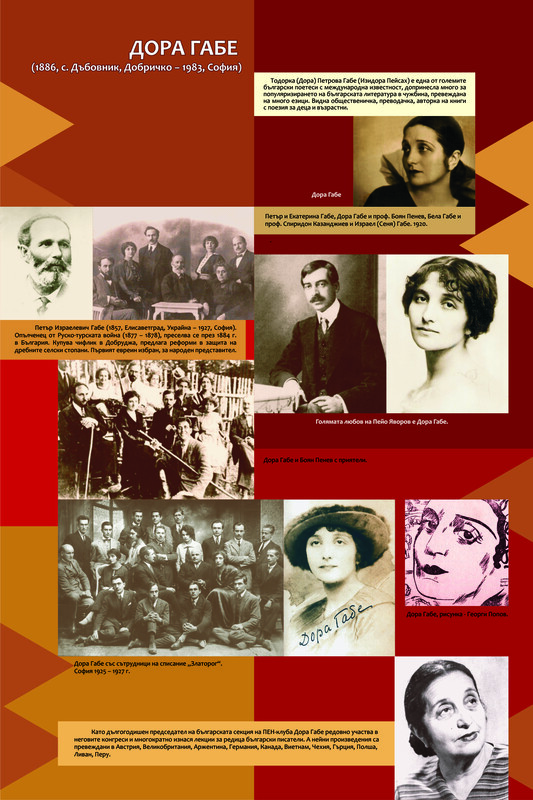 Jews have lived in Bulgaria for centuries as part of a unique model of ethnic tolerance with Bulgarians, Turks, Armenians, Vlachs, Greeks and other national and religious minorities. 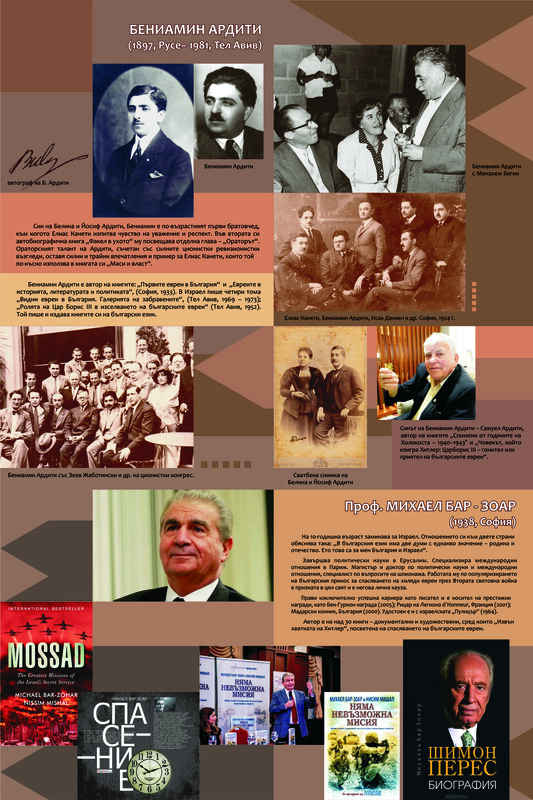 In the long history, the Jews have saved the Bulgarians (historical facts and legends about saving cities), and the Bulgarians have saved the Jews. 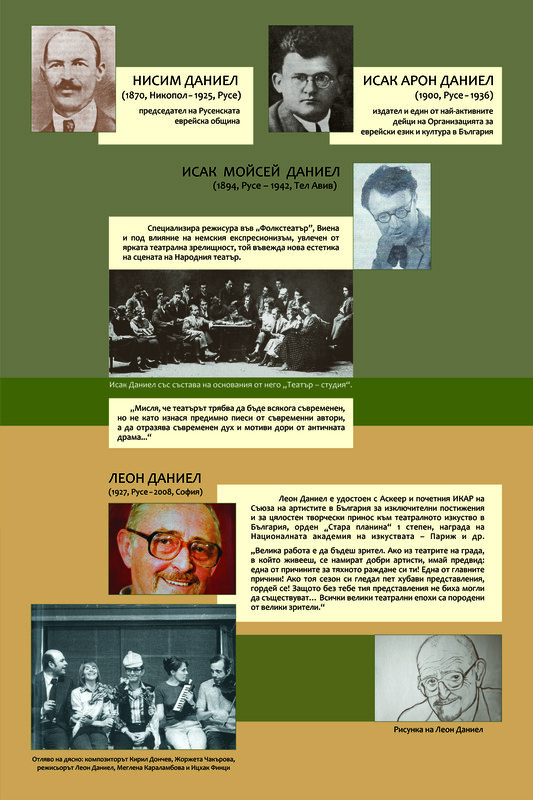 It is undoubtedly their participation in the economic development of the new Principality and the Bulgarian capitalism, born after the Liberation. 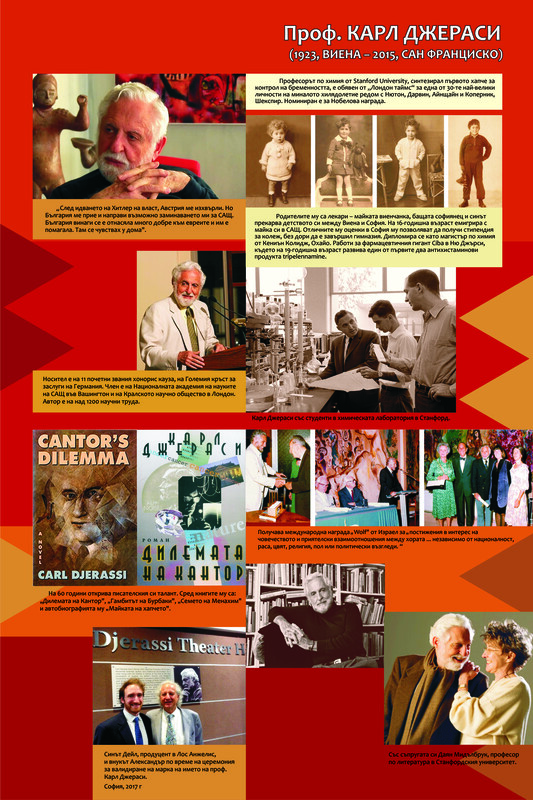 Important and remarkable but poorly explored is the credit of the Bulgarian Jews and their contribution to world science, art, literature, culture and social life. 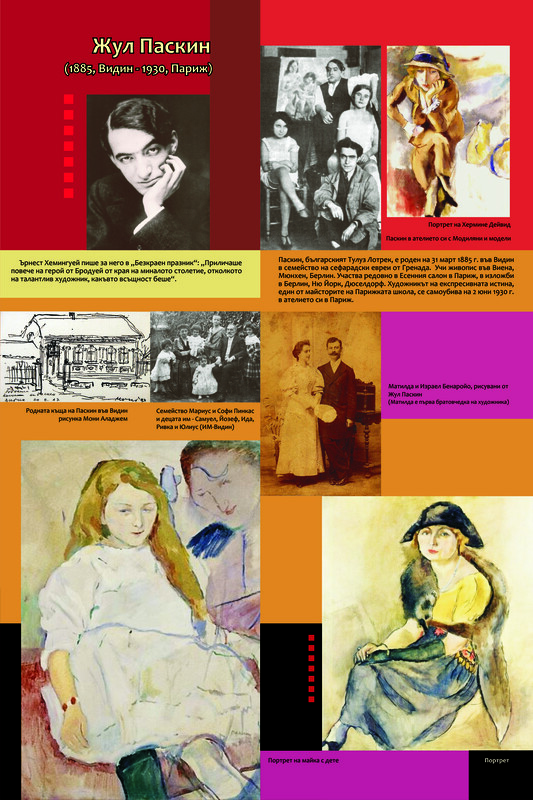 It is in this direction that the project team aims to study the contribution of Bulgarian Jews to world art, science and culture. 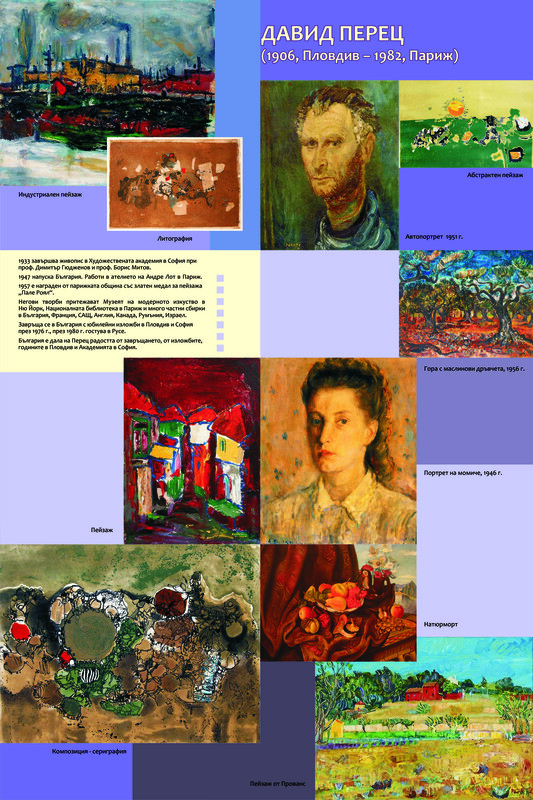 Our initial search shows that there are a large number of Bulgarian Jews who, after leaving the country, preserved their Bulgarian identity and achieved remarkable creative results in their field of study. 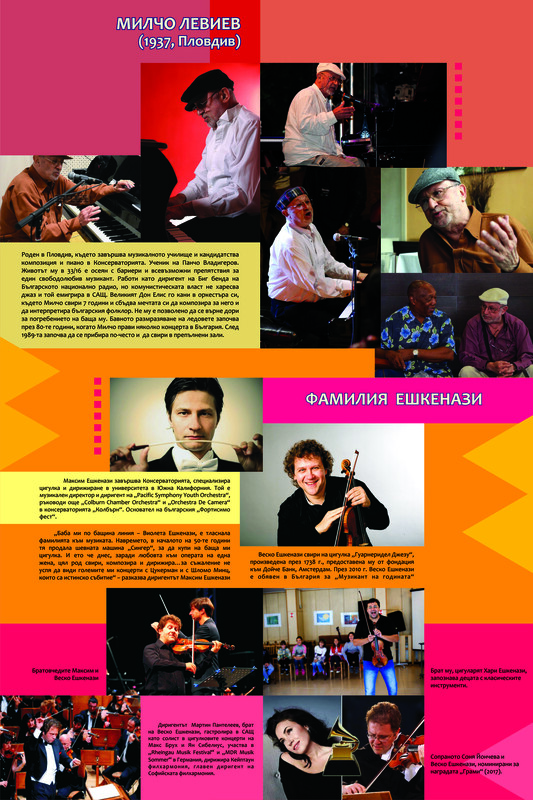 Leaving the country, they are part of the original Bulgarian spirituality. In this way Bulgaria enters the world and the world enters Bulgaria. 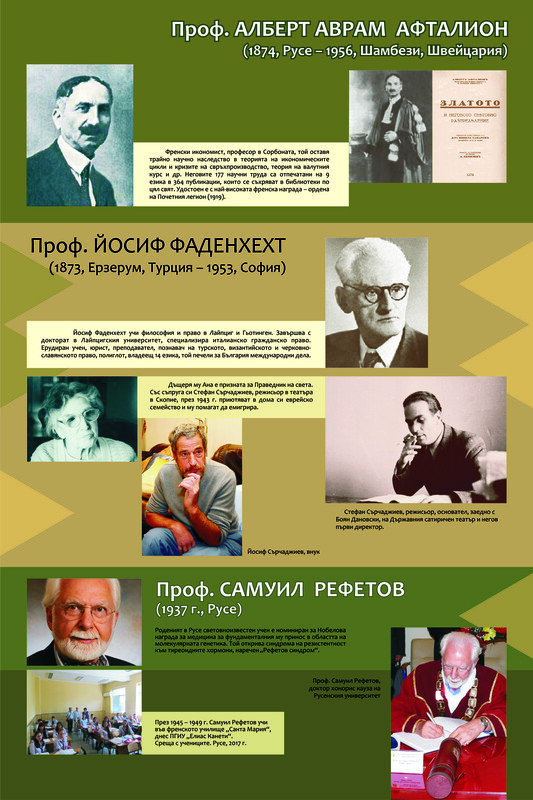 Among these intellectuals, there are both a Nobel Prize winner (Elias Canetti) and a Nobel Prize nominee (physician Samuel Refetoff), ​​as well as winners of prestigious international awards (Alexis Weissenberg) and world-renowned artists and scientists (Professor Albert Aftalion, awarded the French Legion of Honor. 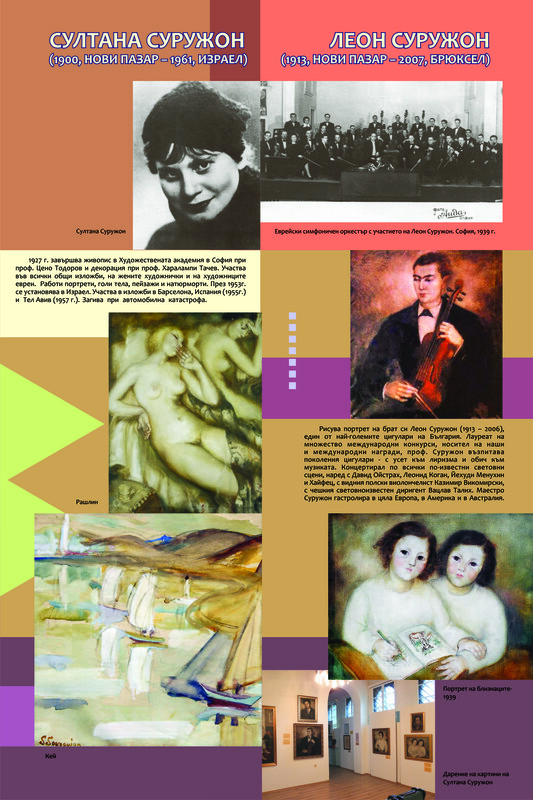 ), Creators of schools (vocal pedagogue Professor Matti Pinkas), one of the most prominent representatives of Expressionism Jules Pascin, Marin Richard De Ribcowsky and many others. 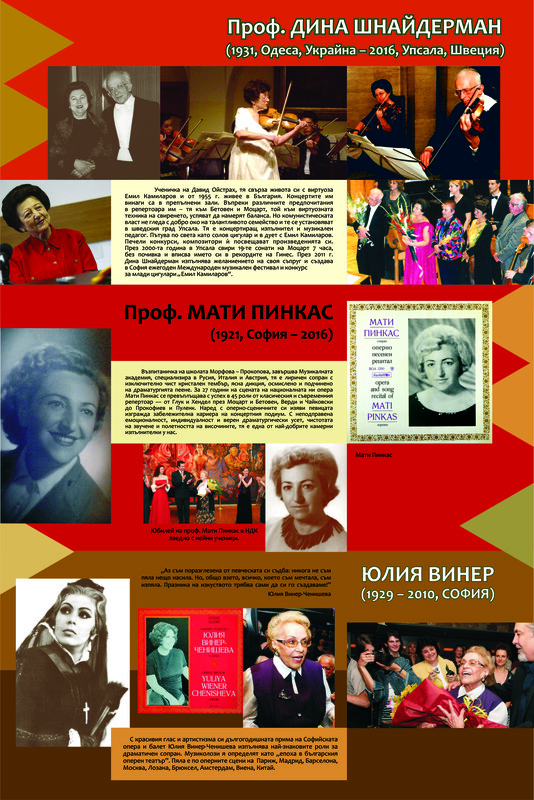 In this way, citizens will get acquainted with an important part of the people who create the positive image of Bulgaria abroad. Cultural heritage with all its components is a key factor in refocusing our societies on the basis of intercultural dialogue, respect for identities and diversity, and a sense of belonging to a community of shared values. 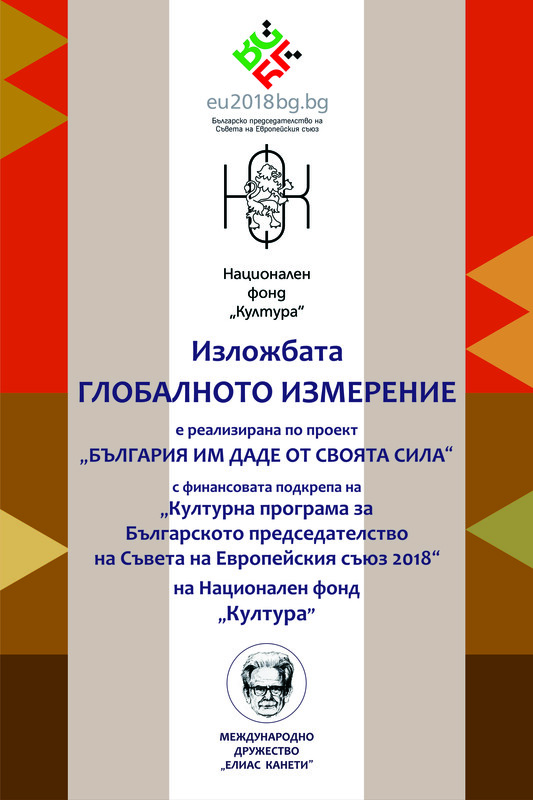 An opportunity is created to activate cultural cooperation and dialogue on topics related to the common heritage and the future, confirming the positive image of Bulgaria in the world.